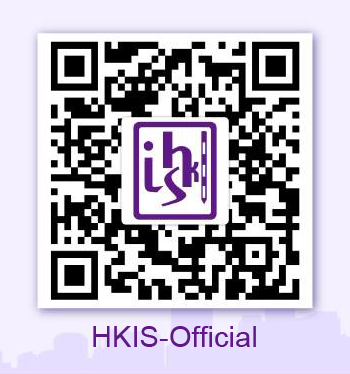 The Quantity Surveying Division is the biggest division in the Hong Kong Institute of Surveyors. According to the latest statistics released in March 2018, we have about 3107 corporate members, which accounts for almost half of the members in the Institute. Quantity surveyors are professionals who have been trained as construction cost consultants. We have expert knowledge of costs, values, finance, contractual arrangements and legal matters in the construction field. © 2019 The Hong Kong Institute of Surveyors. All Rights Reserved.